With Spring right around the corner, many people begin the process of sprucing up their yards and homes from the winter. Don’t forget to check your plumbing! Taking a few minutes in the Spring to check for problems can limit water damage and expensive repairs. Take a look at our list for a few ideas. When you are unwrapping your pipes from the winter, it’s a good idea to take a look around and check for any possible leaks. Look for drips, condensation, and water pooling in areas outside. Check the exposed pipes under sinks for leaks. Check the hoses that run to your dishwasher and washing machine, looking for any weaknesses in the hose. Also keep an eye in these areas for moisture, puddles, rust, or corrosion. 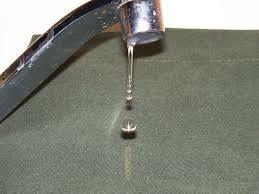 Check the faucets both inside and outside your home for any drips or leaks. And don’t forget the toilet! Look around the base of the toilet for water. Add a few drops of food coloring to the tank. If the tank is leaking, the color will appear inside the bowl within about 30 minutes. 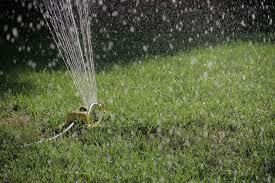 Spring is a time when many people use sprinklers to help bring their lawns back to lush growth after winter. Check your outdoor pipes, faucets, valves, and hose bibs for signs of water leaks. These are just a few ideas to help you maintain your home plumbing system. Here at Acadian Plumbing, we can help with all of these services, and much more. If you have a plumbing concern, don’t delay. 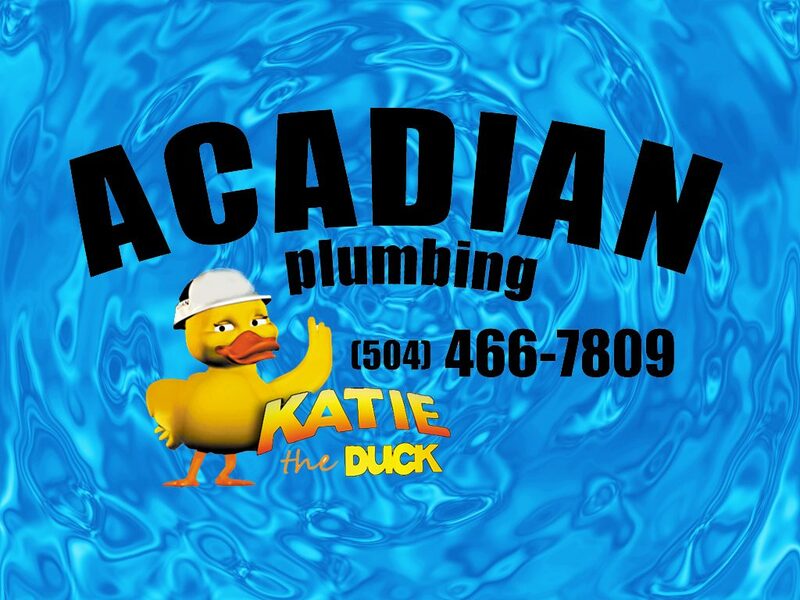 Call Acadian Plumbing at 504-466-7809 to find out how we can help you with all your residential or commercial plumbing needs. Every season presents issues for homeowners and Fall is no exception. But there are some things that just shouldn’t be DIY’ed. Take a closer look here at some plumbing issues that can be handled for you easily by a professional plumber, saving you money in the long run. 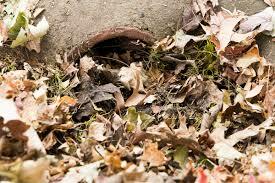 1) Blocked Drains: As the leaves begin to fall, they cause a big mess in your sub-surface drainage system. Wind, rain, and even traffic cause leaves to be blown into your home’s sub-surface drains, especially if you are unaware that your drain covers are damaged. Call a professional plumber to have your sub-surface drainage system thoroughly checked. Drain covers are often manufactured to fit a particular drain, consequently these should be measured and installed professionally. 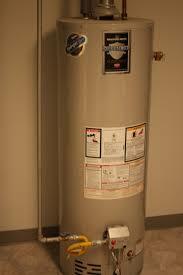 2) Water Heater: As the ground cools, the water coming into your home cools as well. Your water heater will need to work at double its capacity to heat the cold water. The chances of your water heater failing increases as the temperature decreases. Call a professional plumber to check and inspect your water heater to ensure hot water all winter long. 3) Damaged/Broken Pipes: When the water freezes and expands, pipes can crack or burst. The best solution here is prevention. Calling a professional plumber ensures that your pipes are insulated properly, from Styrofoam faucet covers to insulating pipe sleeves. It often costs more money to fix damage from botched DIY jobs than it does to hire a professional plumber to do the job in the first place. 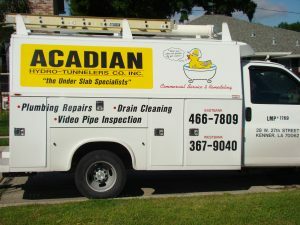 Acadian Plumbing’s employees have years of experience, giving them the insight and knowledge to tackle all of your plumbing needs, no matter the season.